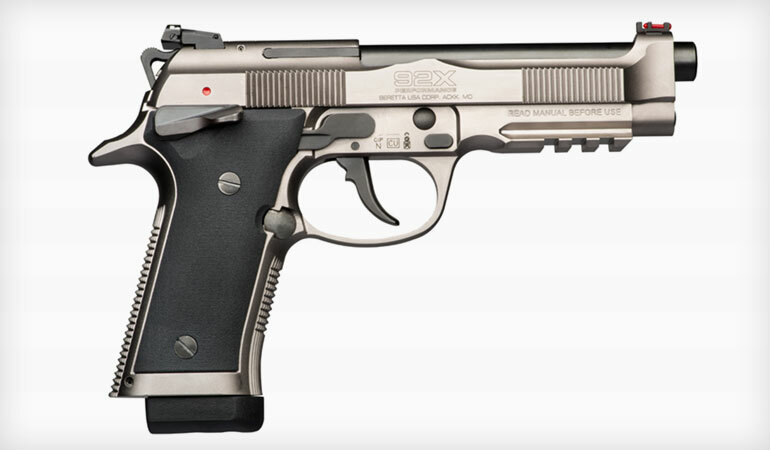 Beretta’s new 92x Performance includes dozens of desirable features for competition handguns. 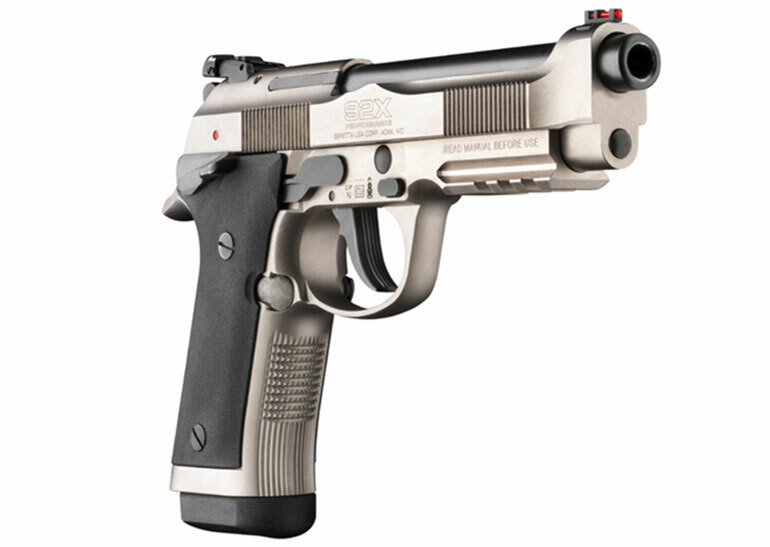 Beretta USA, one of the most prolific and oldest firearm companies on the planet, is best known for their ultra high quality shotguns, and their semi-automatic ‘92 series handguns. The Beretta model 92 proved so popular that it was adopted by the US military and issued for more than 50 years! Recently, Beretta announced they would be unveiling a new version of the 92 for US shooters that offers them an out-of-the-box competition-ready 92! The 92X Performance. Featuring an all-steel slide and frame, the beefier 92X Performance is practically a laundry list for desirable upgrades to the 92 platform. This includes a performance, adjustable trigger, enlarged beveled magazine well and the creme de la creme of 92 configurations – single action only operation! Steel frame, fiber optic sights, and a single-action only operation are just a handful of improvements incorporated on this new Beretta handgun. Now shooters can operate their 92 handgun like a 1911, carrying it, “cocked and locked” in condition one. Also, the new handgun features the heftier Brigadier slide that has dovetail cuts for oversized target sights. Now the only thing holding back a 92 shooter, is their skill. The Beretta 92X Performance will release late this Summer, and retail for $1399. For more information, visit www.Beretta.com.